The sensorProbe4 can record all events in its database with a time stamp of when the sensor alarm was raised and the action took place. A standalone product with no external software dependencies, the sensorProbe4 gives you the very best for your monitoring needs. 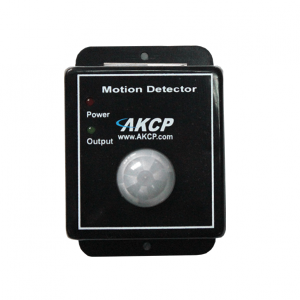 AKCess Pro sensors can also be used to detect AC voltage and measure DC voltage. Our sensors include an integrated data collection and graphing package to spot trends in the airflow, temperature, and humidity. sensorProbe4 safeguards your infrastructure, resources, and investment from external disaster before it happens. • Fully embedded TCP/IP and web-server. • Built-in notification features – Email and SNMP traps. 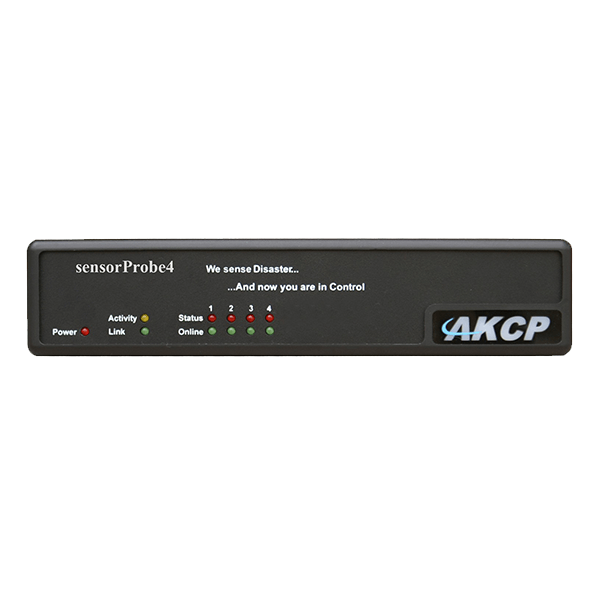 • 4 auto-sense ports for connecting any AKCess Pro sensors. • A new improved web-based interface for easy configuration and monitoring. 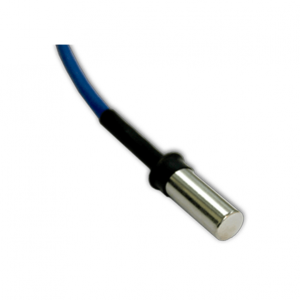 • Continuous time feature on every sensor port to eliminate false warning alerts. • Login for User and Administrator for better security. • Battery-backed time of day clock for an accurate system date and time. 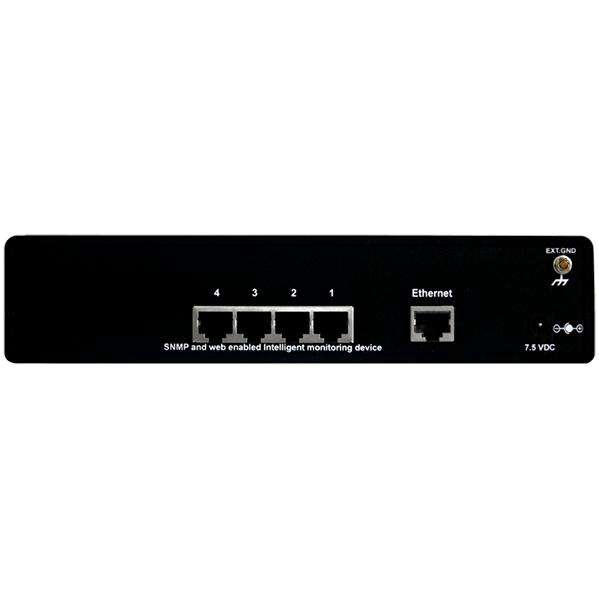 • A standalone product without any external hardware and software dependencies. • Microcode firmware update over the Internet. • Customized color configuration for displaying alerts. • Network Management System Integration.